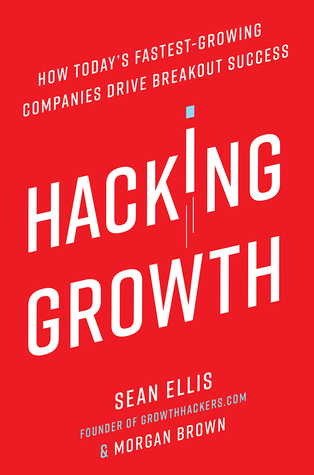 In 2010 Sean Ellis used the term growth hacking for the first time. Since then, a community has grown up around this yet mysterious process of developing products in a very progressive way. The book Hacking Growth was released a few years later and contains research and knowledge accumulated during a few years of developing startups in Silicon Valley. Sean Ellis is CEO and cofounder of GrowthHackers.com, the number one online community built for growth hackers, with 1.8 million global users and over 350,000 new monthly visitors. Sean coined the term "growth hacker" in 2010, and is the producer of the Growth Hackers Conference. He regularly speaks to start-ups and Fortune 100s and has been featured in the New York Times, the Wall Street Journal, WIRED, Fast Company, Inc.com, and TechCrunch. Validate your product using this technique. Establish a process for your growth team. Map the route to the aha moment. Use triggers to make people use your product more. Constantly educate your users about the product.